The bus is a greener way to travel around. It is least polluting then all the cars she substituting for. 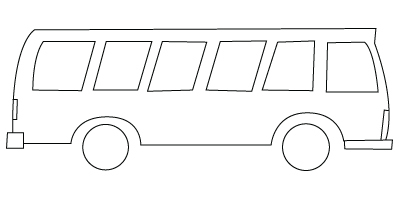 Here is a Bus coloring sheet.